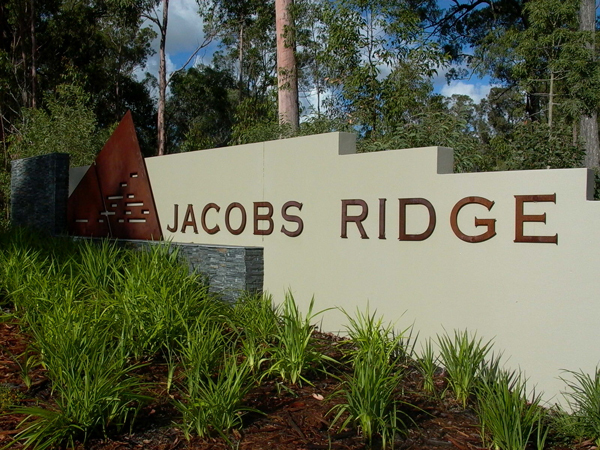 Jacobs Ridge is a master planned community that promotes a contemporary, country living lifestyle. 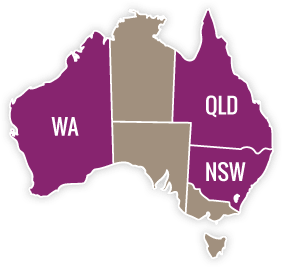 Located in the growth corridor between the Gold Coast and Brisbane it was completed by Stockland in 2009. Now established, it provides a tranquil living environment in a well-planned, landscaped setting for over 1000 families. Mortons Urban Solutions introduced the site to Stockland and was instrumental in the acquisition process, completing initial due diligence work and feasibility studies associated with the Civil Engineering and Town Planning aspects of the site through to Project Delivery and Completion. 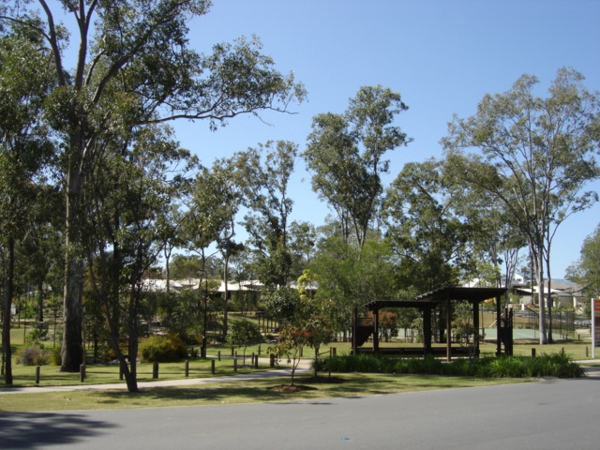 The scale of Jacobs Ridge meant there were a full range of matters to consider and coordinate including constraint analysis, traffic, stormwater, ecology, service provision, urban design and open space planning. Mortons Urban Solutions played a key Project Coordination role in managing these issues within the consultant team and coordinating negotiations with the local authority to streamline the development approval process and ensure the timely and efficient delivery of the project. Project Coordination (and Project Engineer/Town Planning consultant) responsible for managing, as directed by the client, all aspects of the project from Site Acquisition through to Project Delivery and Completion. This included coordination of sub-consultants and consultant teams, preparation of development reports and obtaining the relevant Development Approvals, Engineering Design, Contract Administration and Construction Superintendency. Successfully negotiating with the local authority (Gold Coast City Council) for acceptance of an innovative drive-through swale profile. A sensitive refined earthworks design that is user friendly and results in vegetation retention throughout the site. 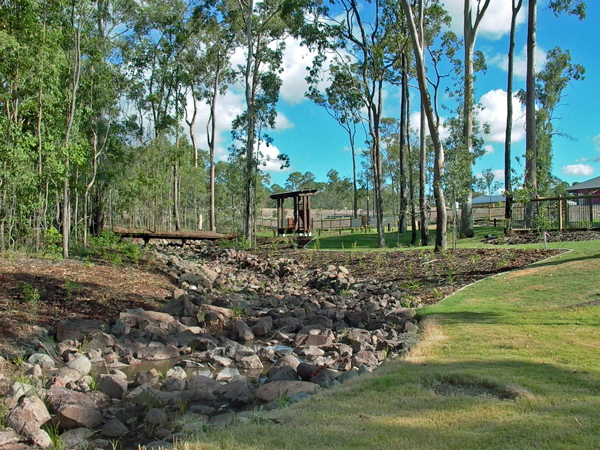 A civil design that is environmentally sensitive and sympathetic to the landform by maintaining natural levels and retaining suitable flora, a key objective of the client and Gold Coast City Council. Negotiation and delivery of a non-standard Service Alignment which trialled the use of the innovative Reduced Infiltration Gravity Sewer (RIGS) system within the site. 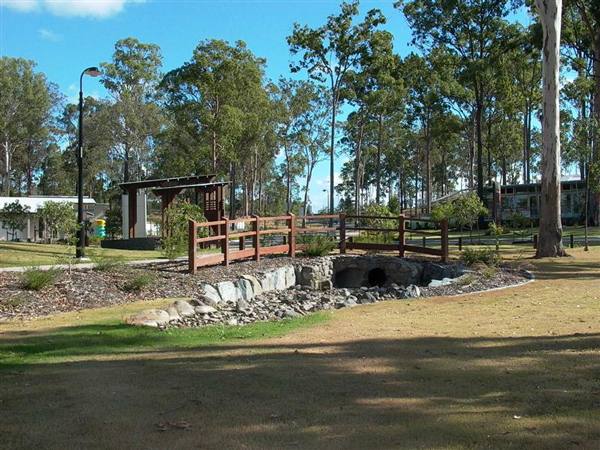 This RIGS system was evaluated by the local authority Gold Coast City Council to determine its use as the future standard throughout the City.